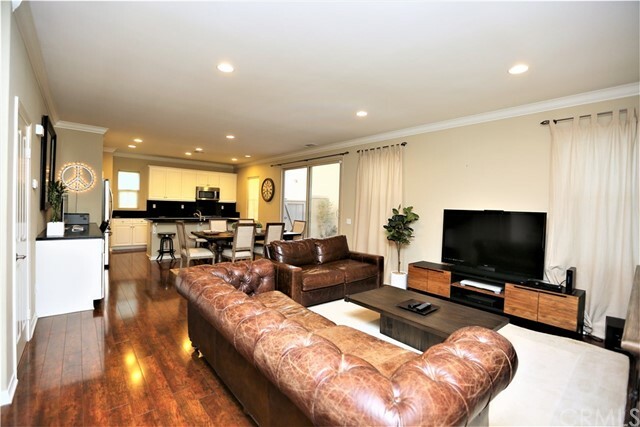 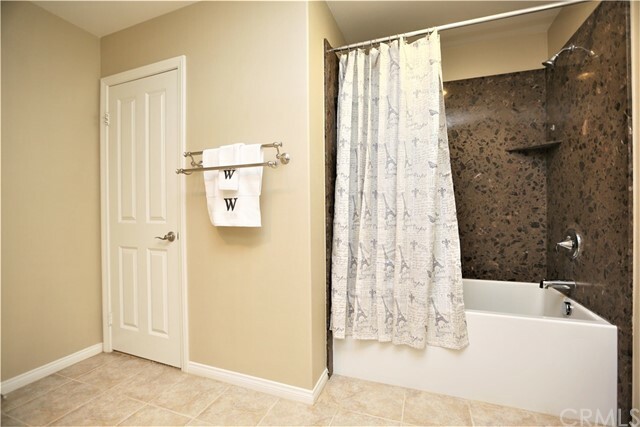 Breathtaking 3 bedrooms, 2.5 bathrooms detached home. 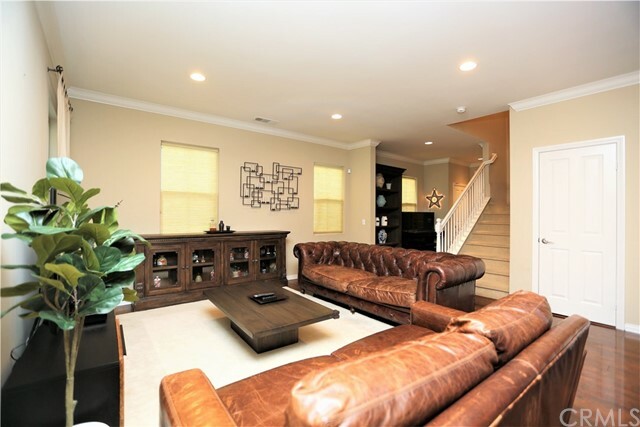 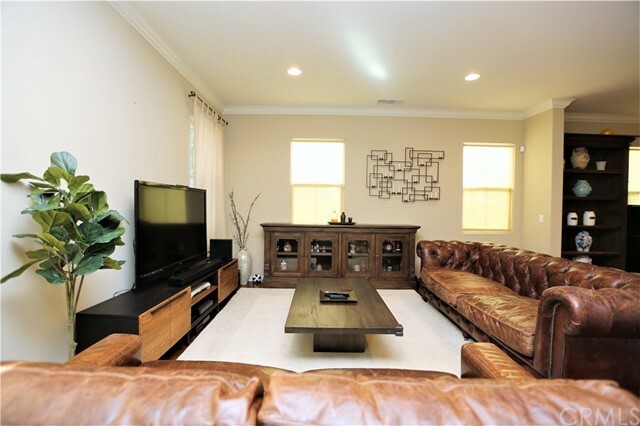 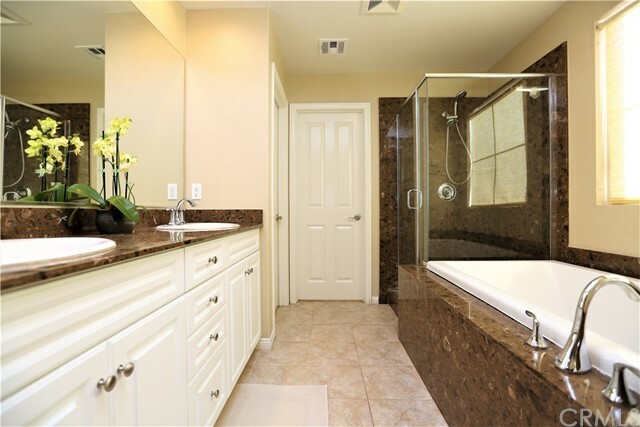 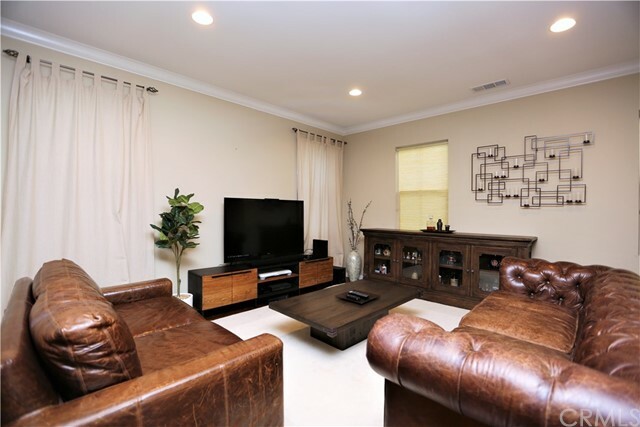 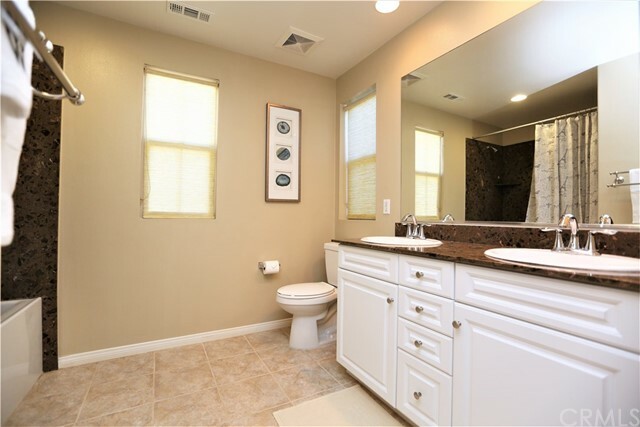 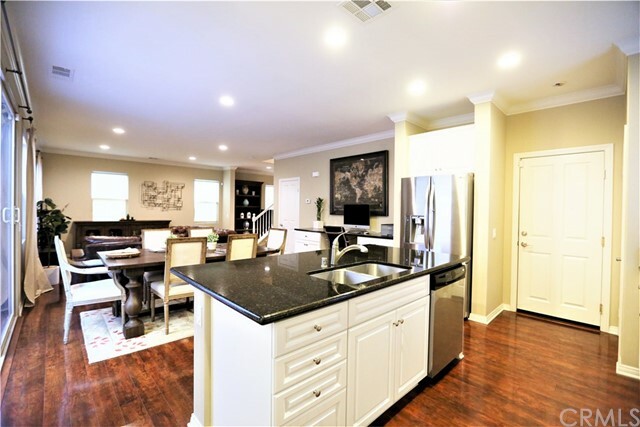 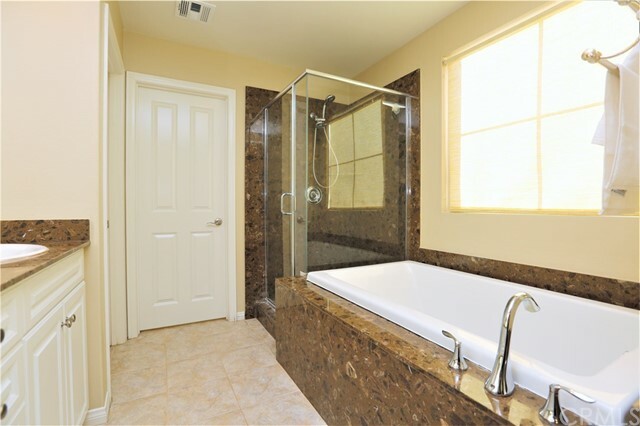 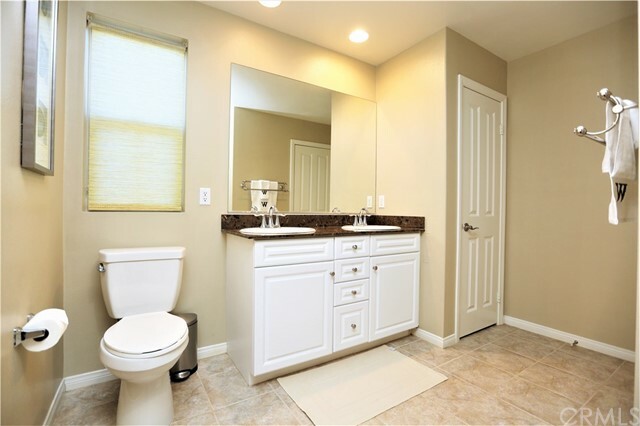 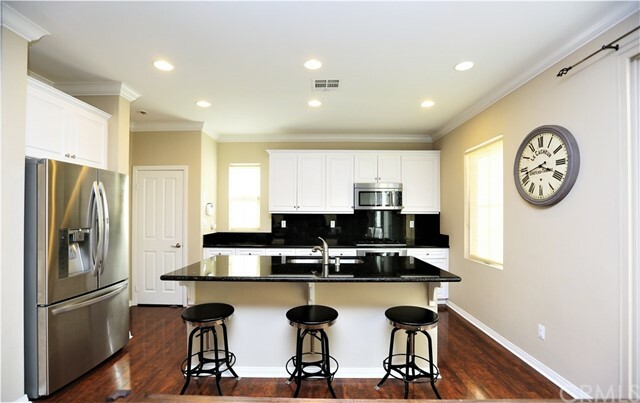 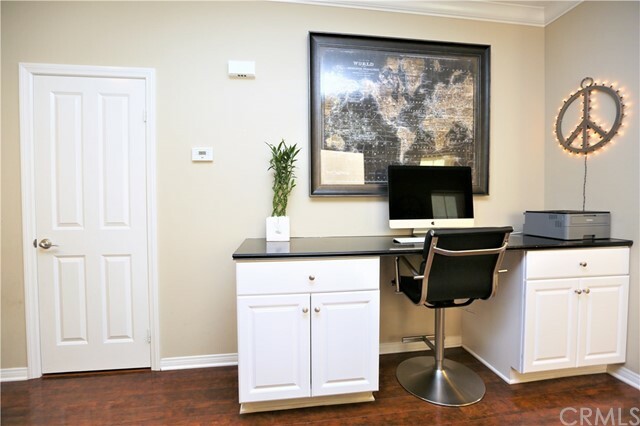 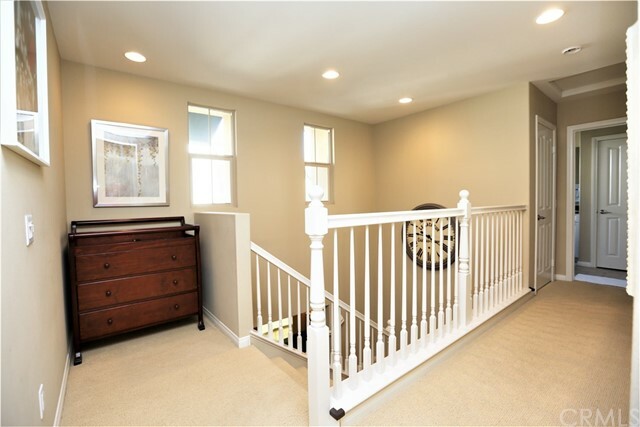 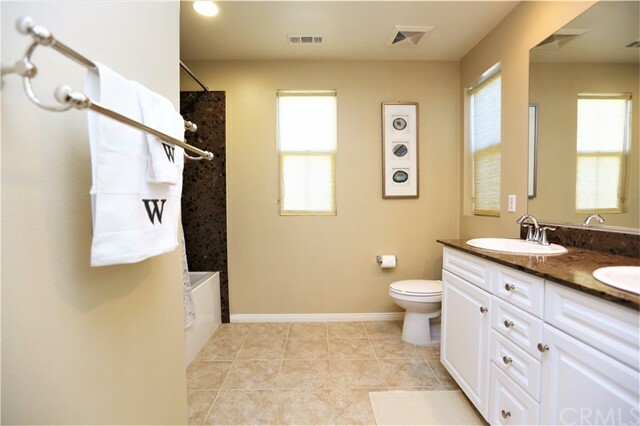 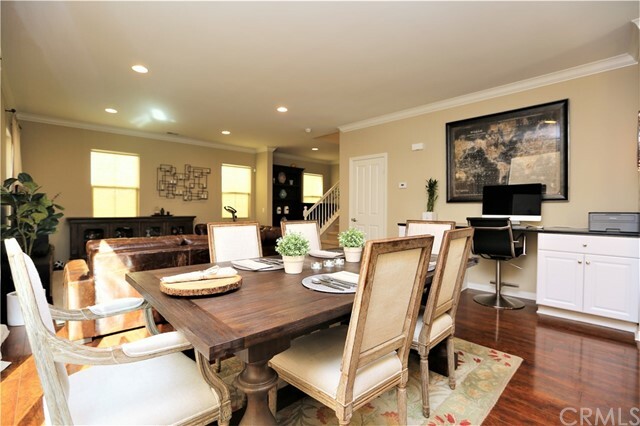 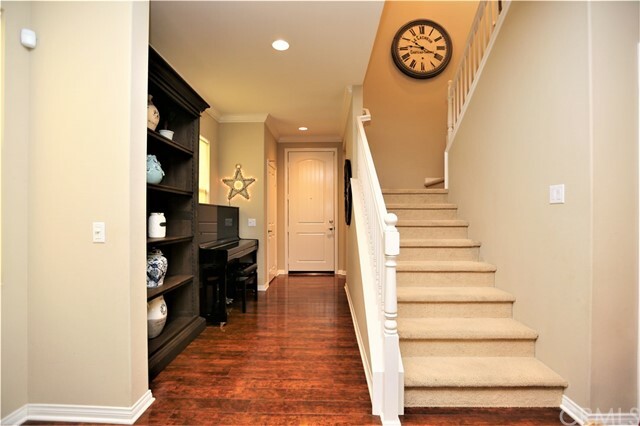 Custom upgrades throughout this beautiful home. 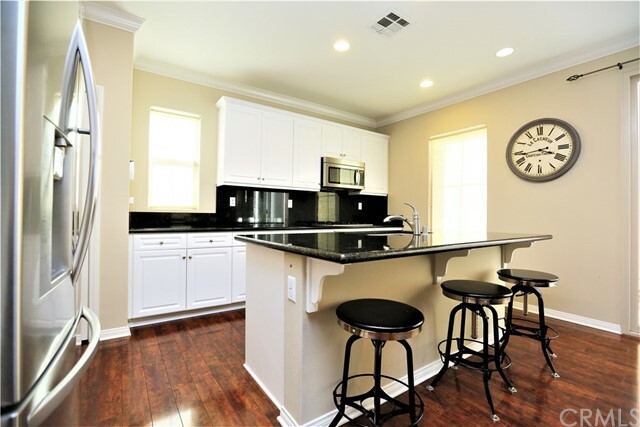 This home has an open floor plan featuring wood laminate floors, custom paint, crown molding, travertine-style tile floors in the bathrooms and laundry room, recessed light, a gourmet kitchen with white cabinet, stainless steel appliances, granite countertops, granite back-splash, large island, and a built-in desk. 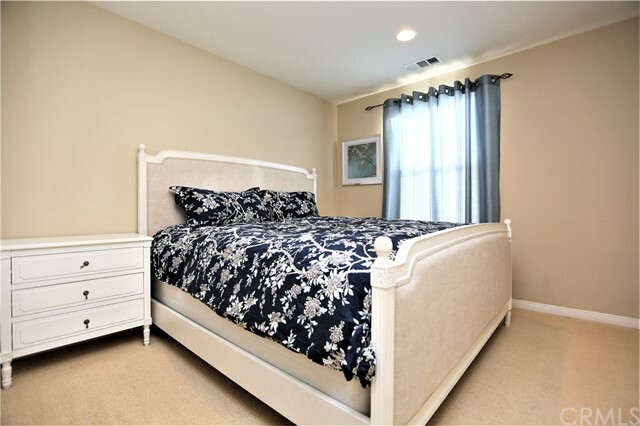 Huge master bedroom suite with large master bath, dual sinks and a large walk-in closet, extra-large second bath with dual sink and shower/tub combo. 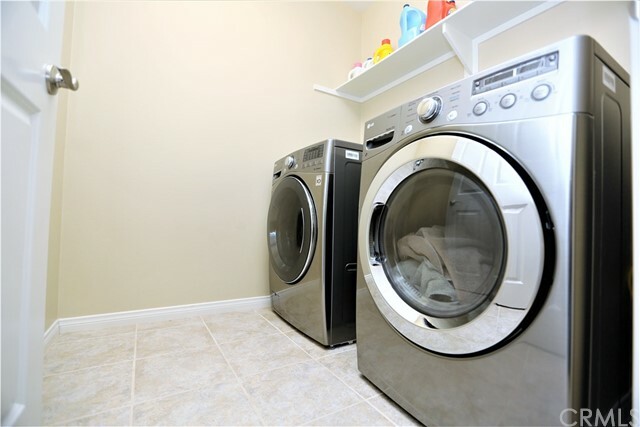 Large inside laundry facility house. 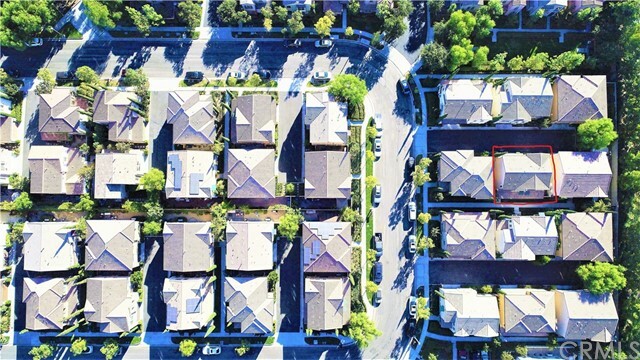 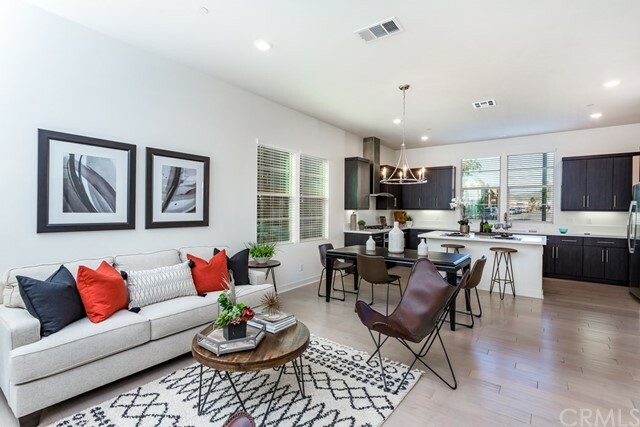 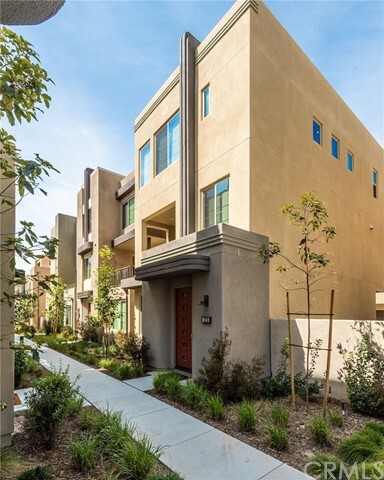 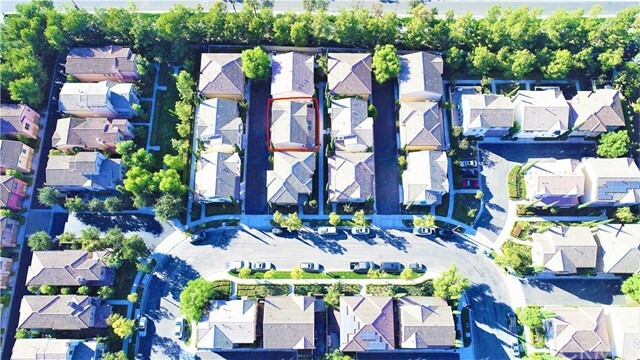 Portola Spring offers numerous parks with BBQ grills and Children's playgrounds, multiple tennis courts, two basketball courts, plus three junior Olympic pools with clubhouses available to residents. 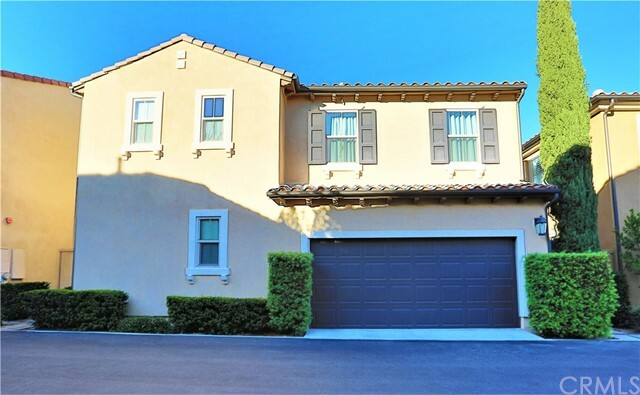 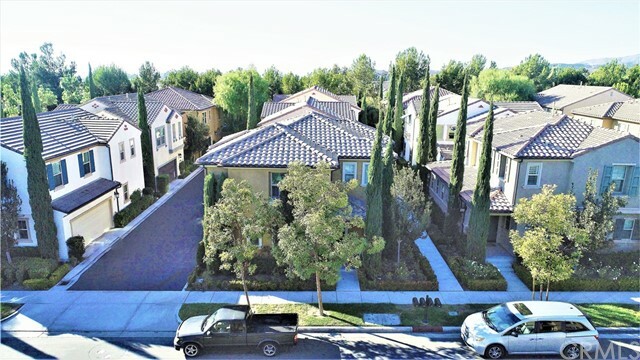 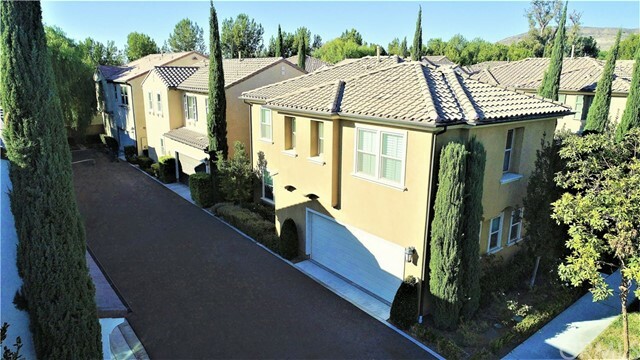 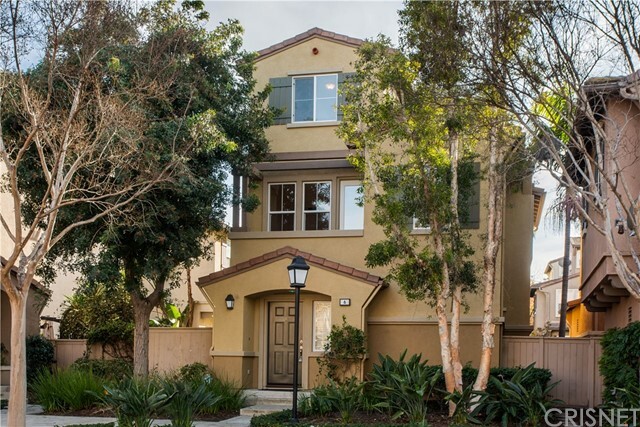 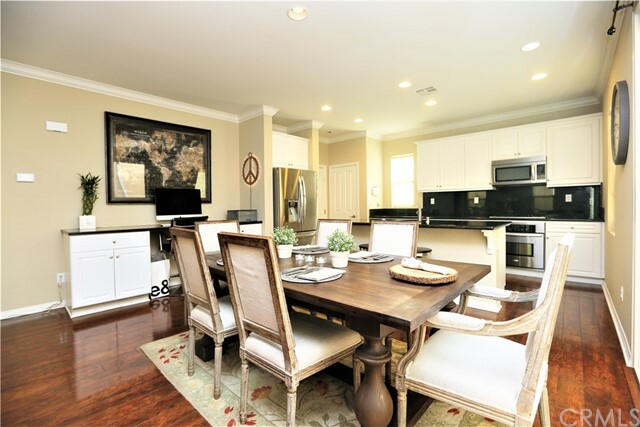 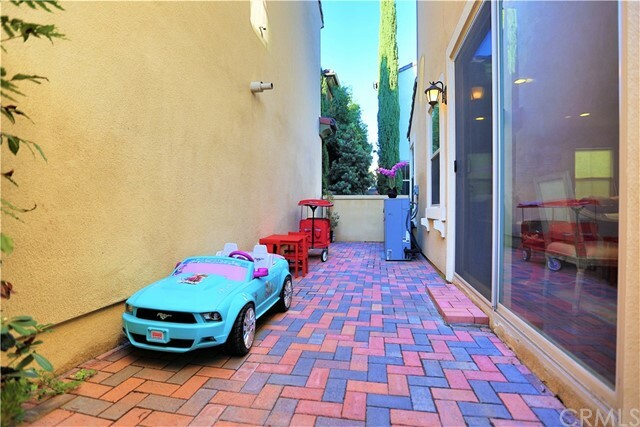 Enjoy the highest rated schools in one of the most desirable areas of Irvine!